The Maylands Police Station and residential quarters was built at 196 Guildford Road in 1908. At that time, it was common practice to accommodate both the local Police station and quarters for the Police officers under one roof. The whole building was later used for Police business. For many years, the horse drinking trough on the footpath at the front entrance served as a reminder of bygone days. 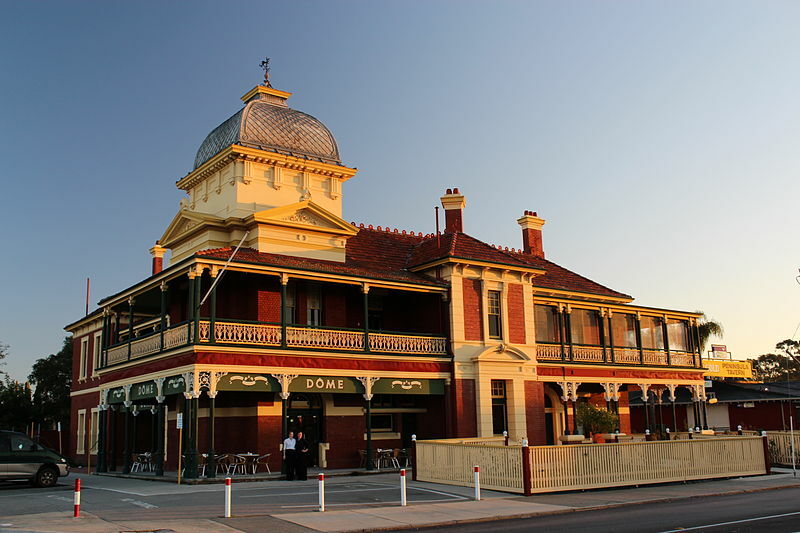 This building now houses the Maylands Historical and Peninsula Association. One of its rooms is now named in honour of Frank Greenslade. See our Old Police Station Flickr Album for digitised images and other digitised information.